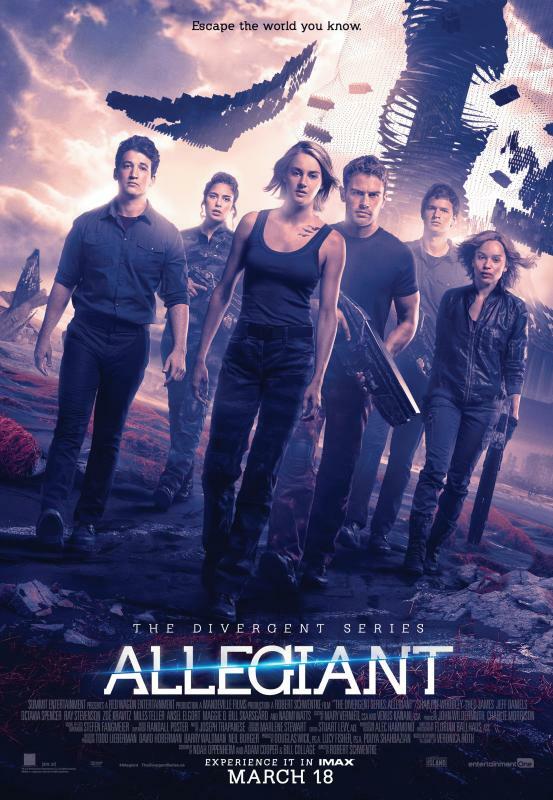 Hollywood, CA, United States (4E) – The finale of the “Divergent” series entitled “Ascendant” will reportedly be not out in theaters as Lionsgate is planning to wrap it up via a television movie and a spinoff series. “The Divergent Series: Ascendant” was scheduled to be out next year but Lionsgate is rumored to be having negotiations about the film series’ finale being moved from the big screen to the small screen. “Divergent” grossed $54.6 million while Insurgent was able to garner $52.3 million for the sales. The third installment only had $29 million. The last chapter, which is “Ascendant,” was scheduled to be out this June 2017 but it might be unsuccessful again as it will be competing against “World War Z 2” and a reboot of the hit flick “The Mummy.” Accordingly, Lionsgate initially wanted to film “Ascendant” this summer in Atlanta as it was the plan even before “Allegiant” came out.